Going to Be a Daddy - Moving Ahead an Inch at a Time! So, yeah, going to be a daddy! We’re very excited. 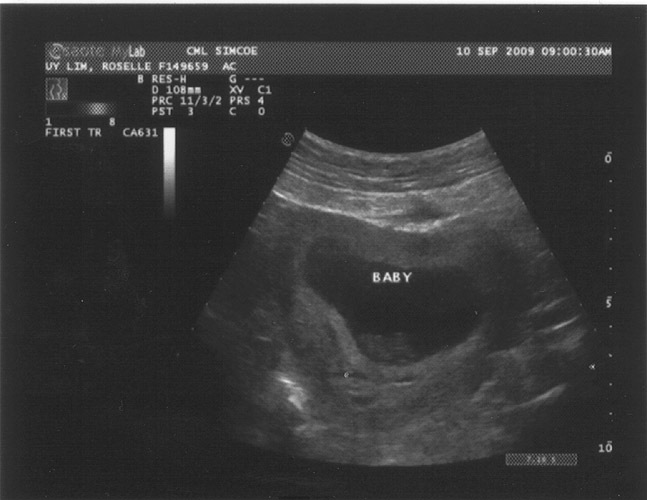 This is the week eight ultrasound. Only 32 more weeks to go! Welcome to the World Natalie!